Despite the success of Vancouver’s Rental 100 program, on track to deliver 1,000 new secured rental units for the third straight year, Metro Vancouver needs about five times that number annually to make a dint in the region’s brutally low vacancy rates. That’s a key finding of the draft Metro Vancouver Housing strategy, now out for consultation across the region. No wonder rents are hitting intolerable levels while vacancy rates bounce just above zero. 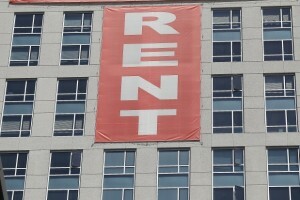 Nearly one in four Metro renters is spending more than 50 percent of his or her income on rent, according to this recent study. But rental units are coming down in other municipalities almost as fast as Vancouver is adding them. The rental crisis is becoming generalized across the region and Air BnB-type short-term rentals are undoubtedly compounding the problem. 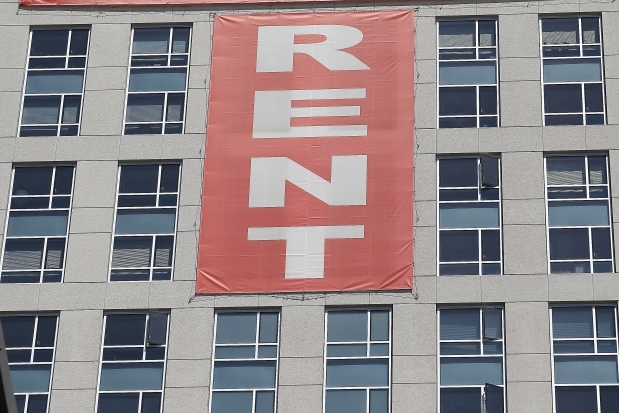 Some municipalities, like North Vancouver and New Westminster, are adopting many of the measures Vancouver has in place to protect existing rentals and to provide some protection to tenants facing eviction for new construction. It’s not enough. 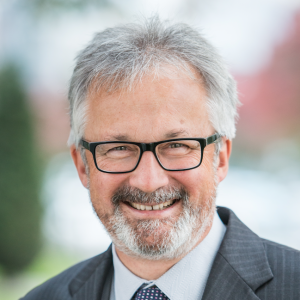 The provincial government has to waken from its slumber, support the construction of rental housing and provide additional protection to tenants.